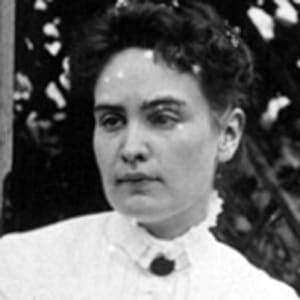 Born on April 14, 1866, in Feeding Hills, Massachusetts, Anne Sullivan was a gifted teacher best known for her work with Helen Keller, a blind and deaf child she taught to communicate. 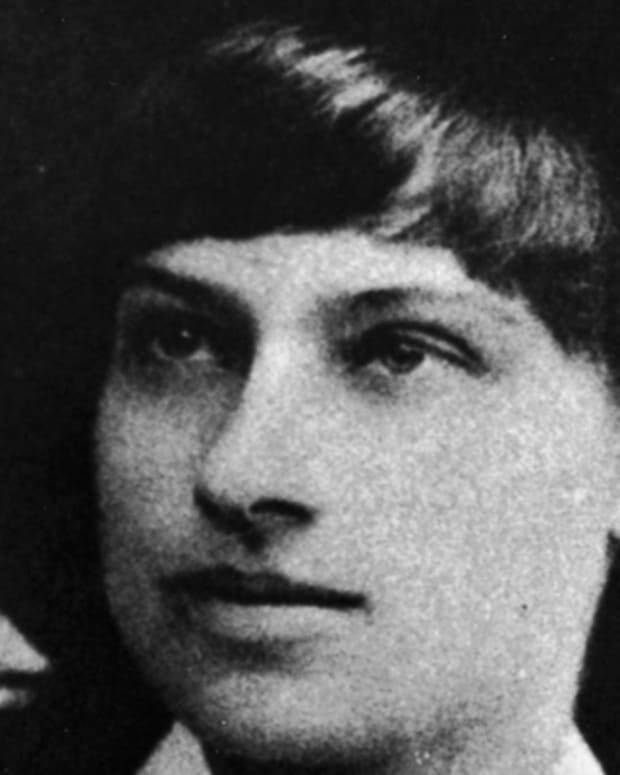 At only 20 years of age, Sullivan showed great maturity and ingenuity in teaching Keller and worked hard with her pupil, bringing both women much acclaim. 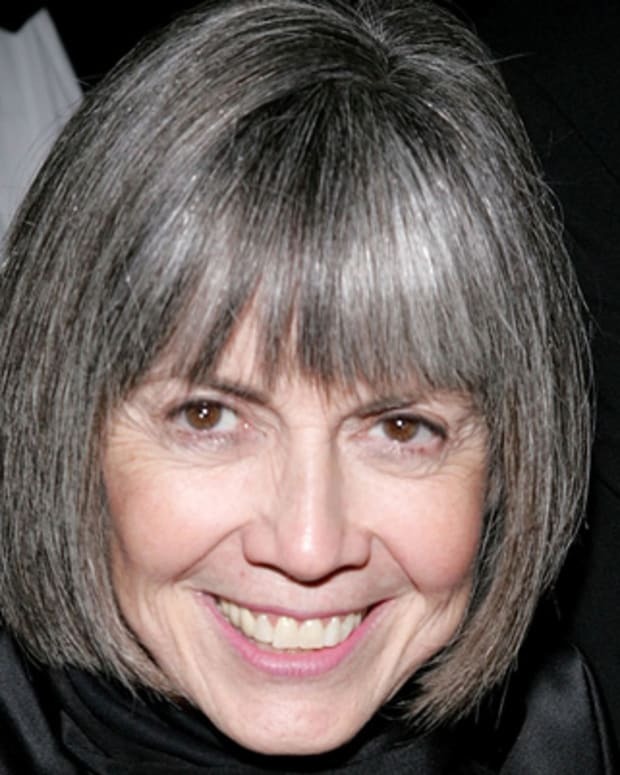 Sullivan even helped Keller write her autobiography. Anne Sullivan was born on April 14, 1866, in Feeding Hills, Massachusetts. 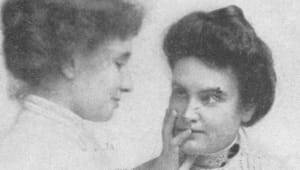 A gifted teacher, Anne Sullivan is best known for her work with Helen Keller, a blind and deaf child she taught to communicate. Her parents immigrated to the United States from Ireland during the Great Famine of the 1840s. The couple had five children, but two died in their infancy. Sullivan and her two surviving siblings grew up in impoverished conditions, and struggled with health problems. At the age of five, Anne contracted an eye disease called trachoma, which severely damaged her sight. Her mother, Alice, suffered from tuberculosis and had difficulty getting around after a serious fall. 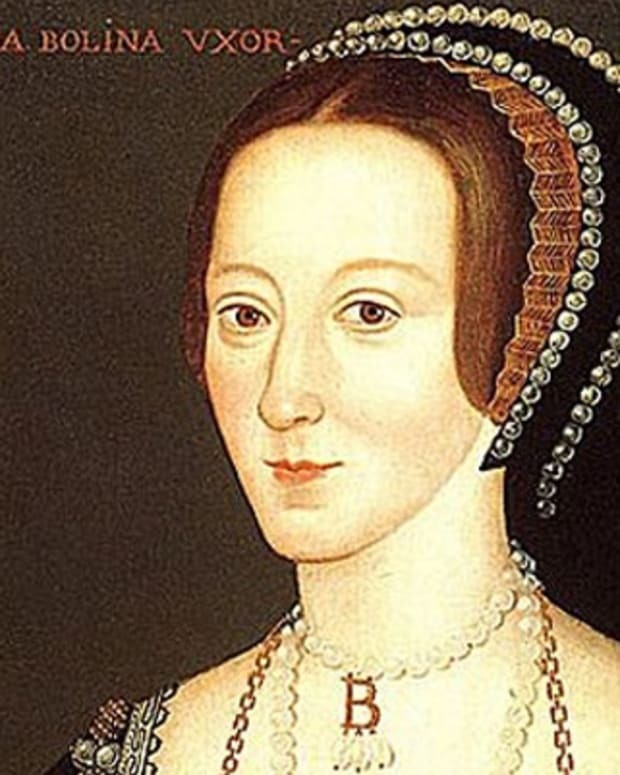 She died when Anne was eight years old. Even at an early age, Sullivan had a strong-willed personality. She sometimes clashed with her father, Thomas, who was left to raise Sullivan and her siblings after their mother&apos;s death. Thomas—who was often abusive—eventually abandoned the family. Anne and her infirm younger brother, Jimmie, were sent to live at the Tewksbury Almshouse, a home for the poor. 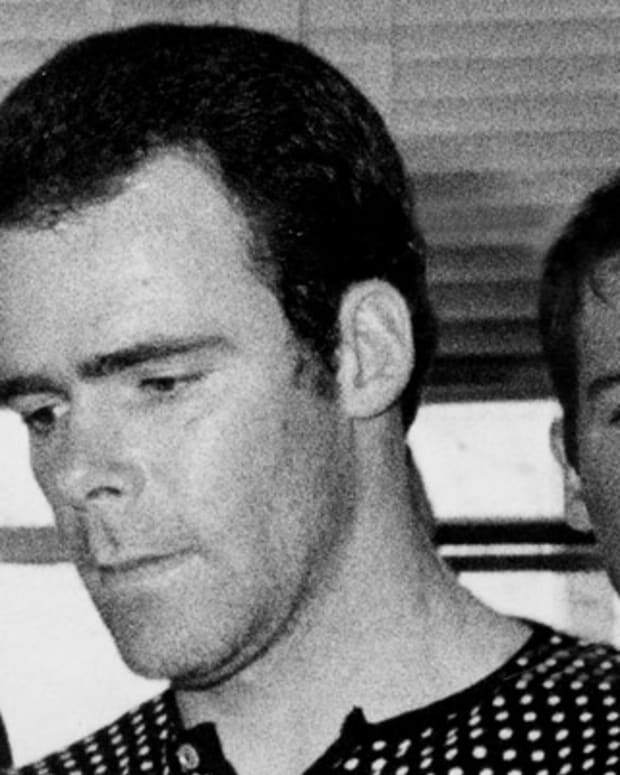 Some reports say that Sullivan also had a sister who was sent to live with relatives. Tewksbury Almshouse was dirty, rundown, and overcrowded. Sullivan&apos;s brother Jimmie died just months after they arrived there, leaving Anne alone. While at Tewksbury, Sullivan learned about schools for the blind and became determined to get an education as a means to escape poverty. She got her chance when members from a special commission visited the home. After following the group around all day, she worked up the nerve to talk to them about sending her to a special school. Sullivan left Tewksbury to attend the Perkins School for the Blind in 1880, and underwent surgery to help improve her limited vision. Still, Sullivan faced great challenges while at Perkins. She had never been to school before and lacked social graces, which put her at odds with her peers. Humiliated by her own ignorance, Sullivan had a quick temper and liked to challenge the rules, which got her in trouble with her teachers. She was, however, tremendously bright, and she soon advanced academically. Sullivan did eventually settle down at the school, but she never felt like she fit in there. She did develop close friendships with some of her teachers, including the school&apos;s director Michael Anagnos. Chosen as the valedictorian of her class, Sullivan delivered a speech at her June 1886 graduation. She told her fellow students that "duty bids us go forth into active life. Let us go cheerfully, hopefully, and earnestly, and set ourselves to find our especial part. When we have found it, willingly and faithfully perform it; for every obstacle we overcome, every success we achieve tends to bring man closer to God." Anagnos helped Sullivan find a job after graduation. The Keller family had written him looking for a governess for their daughter Helen, who was blind and deaf. In March 1887, Sullivan traveled to Tuscumbia, Alabama, to work for the Keller family. 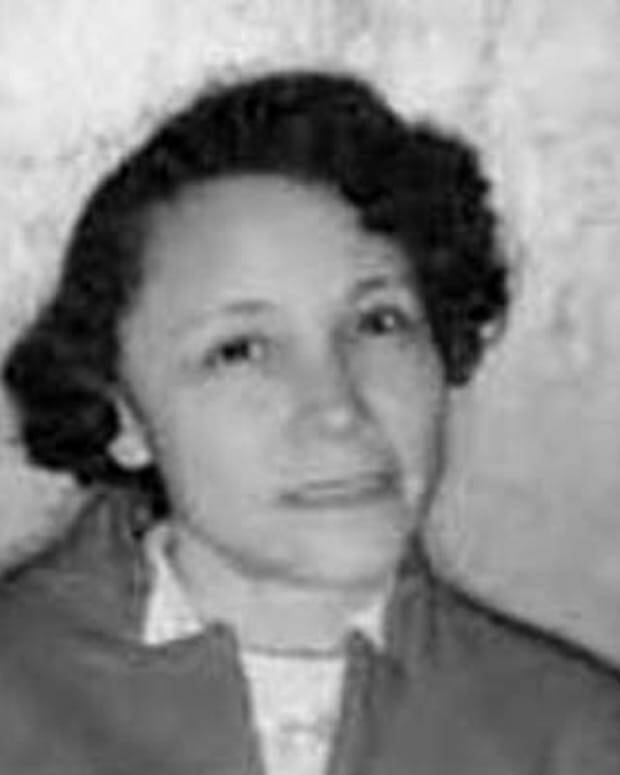 Sullivan had studied the instruction methods used with Laura Bridgman, a deaf and blind student she had known at Perkins, before going to Alabama. At only 20 years of age, Sullivan showed great maturity and ingenuity in teaching Keller. She wanted to help Keller make associations between words and physical objects, and worked hard with her rather stubborn and spoiled pupil. 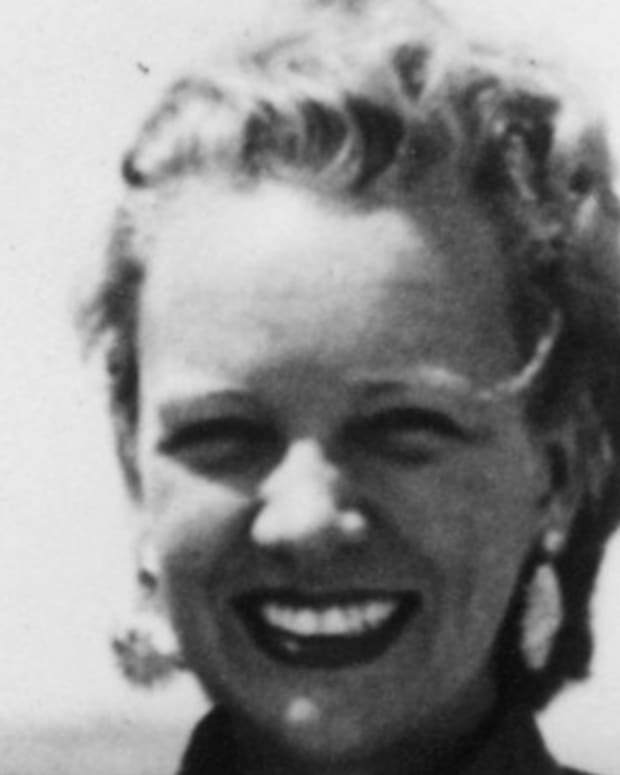 After isolating Keller from her family in order to better educate her, Sullivan began working to teach Keller how to communicate with the outside world. During one lesson, she finger-spelled the word "water" on one of Keller&apos;s hands as she ran water over her student&apos;s other hand. Keller finally made her first major breakthrough, connecting the concept of sign language with the objects around her. Thanks to Sullivan&apos;s instruction, Keller learned nearly 600 words, most of her multiplication tables, and how to read Braille within a matter of months. News of Sullivan&apos;s success with Keller spread, and the Perkins school wrote a report about their progress as a team. Keller became a celebrity because of the report, meeting the likes of Thomas Edison, Alexander Graham Bell, and Mark Twain. Sullivan decided that Keller could benefit from the Perkins School&apos;s program, and the two spent time there off-and-on throughout Keller&apos;s adolescence. They also sought aid for Keller&apos;s speech at the Wight-Humason School in New York City. When Keller&apos;s family could no longer afford to pay Sullivan or manage Helen&apos;s school costs, a number of wealthy benefactors—including millionaire Andrew Carnegie—stepped in to help them defray their costs. Despite the physical strain on her own limited sight, Sullivan helped Keller continue her studies at Radcliffe College in 1900. She spelled the contents of class lectures into Keller&apos;s hand, and spent hours conveying information from textbooks to her. As a result, Keller became the first deaf-blind person to graduate from college. Working with Keller on an autobiography, Sullivan met John A. Macy, a Harvard University instructor. Macy helped edit the manuscript, and he fell in love with Sullivan. After refusing several marriage proposals from him, she finally accepted. The two were wed in 1905. 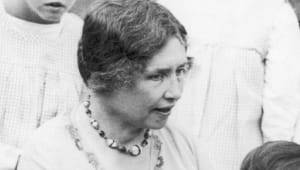 Sullivan, however, did not let her marriage affect her life with Keller. She and her husband lived with Keller in a Massachusetts farmhouse. The two women remained inseparable, with Sullivan traveling with Keller on numerous lecture tours. On stage, she helped relay Keller&apos;s words to the audience, as Keller had never learned to speak clearly enough to be widely understood. Around 1913 or 1914, Sullivan&apos;s marriage broke up. Macy went to Europe, but the two never divorced. 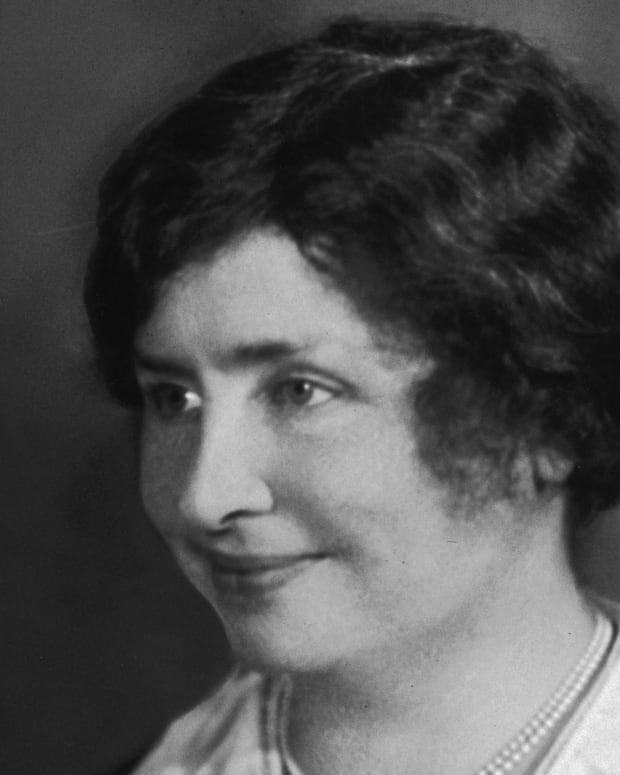 Sullivan began to experience health problems, and Polly Thomson became Keller&apos;s secretary. The three women eventually took up residence in Forest Hills, New York. The trio struggled to make ends meet. In 1919, Sullivan played herself in the first film version of her life in order to gain more income. Deliverance proved to be a box office failure, and she and Keller ended up touring on the vaudeville theater circuit to earn money. They shared their story of triumph with fascinated audiences for years. By the late 1920s, Sullivan had lost most of her vision. She experienced chronic pain in her right eye, which was then removed to improve her health. For several summers, Sullivan visited Scotland, hoping to restore some of her strength and vitality. Sullivan died on October 20, 1936, at her home in Forest Hills, New York. Her ashes were placed at the National Cathedral in Washington, D.C.—a distinct honor, as it is also the final resting place of President Woodrow Wilson and other distinguished individuals. At her funeral, Bishop James E. Freeman said, "Among the great teachers of all time she occupies a commanding and conspicuous place. . . . The touch of her hand did more than illuminate the pathway of a clouded mind; it literally emancipated a soul." 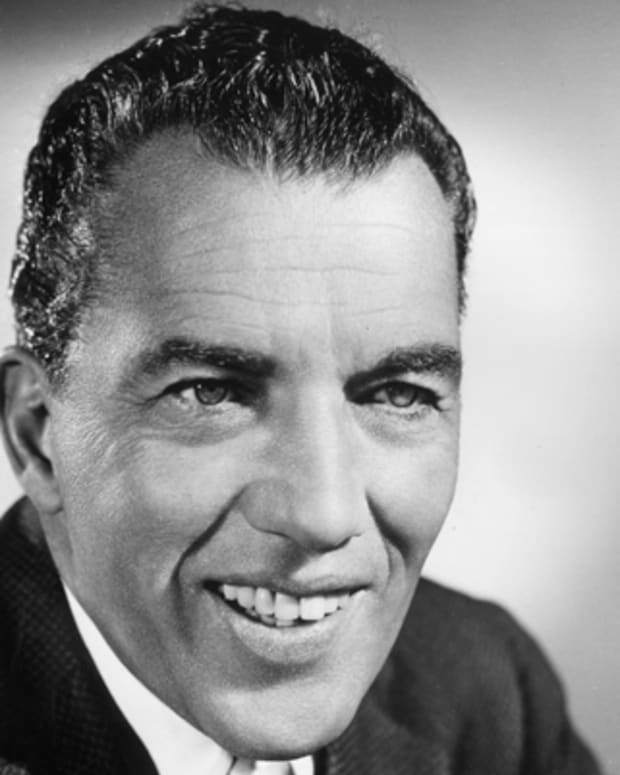 Sullivan&apos;s story lives on through film and theatrical productions. 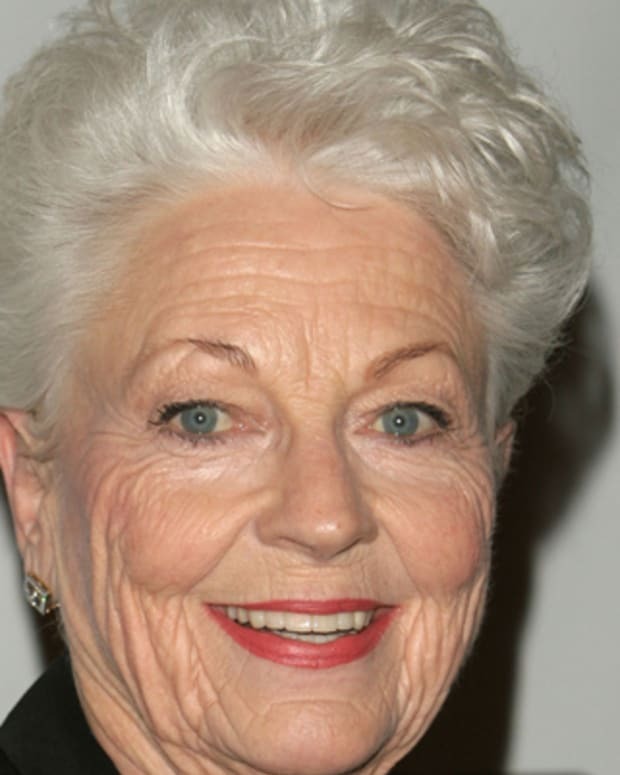 Her work with Keller was immortalized in the play The Miracle Worker, which was later turned into the 1962 film starring Patty Duke as Keller and Anne Bancroft as Sullivan. The latest Broadway revival of the show debuted in 2010, and features Abigail Breslin as Keller and Alison Pill as Sullivan.